This site uses the Liverate widget via an API. It is operated by LiveRate GmbH, Metzstraße 12, 81667 München, Germany. To use it, it is necessary to save your IP address. This information is generally transmitted to Liverate. The provider of this site has no influence on this data transfer. The use of Google Maps is in the interest of making our website appealing and to provide our customers with a price comparison. This constitutes a justified interest pursuant to Art. 6 (1) (f) DSGVO. Further information about Liverate and its handling of user data, can be found at https://www.liverate.chat/datenschutz/. This site uses the online booking tool DIRS21. 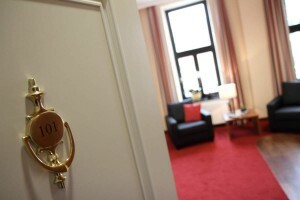 It is operated by TourOnline AG, Borsigstraße 26, 73249 Wernau, Germany (http://www.dirs21.de). 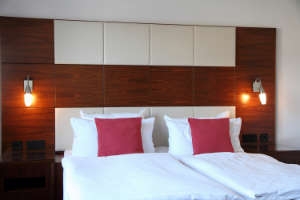 DIRS21 enables inquiries and bookings of our hotel rooms and accomodation services. This constitutes a justified interest pursuant to Art. 6 (1) (f) DSGVO.